Mokshagundam Visvesvaraya, popularly and afectionately known as Sir M.V., was born on September 15, 1860 in a village known as Muddenahalli in Chikballapur Taluk, Kolar District. His father died in Kurnool when Visvesvaraya was just 15 years old. Visvevaraya completed his lower secondary schooling in Chikballapur. After schooling he joined Central College in Bangalore for his graduation. He is a recipient of the Indian republic's highest honour, the Bharat Ratna, in 1955. He was also knighted by the British for his myriad contributions to the public good. 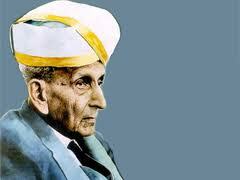 Every year, 15th September is celebrated as the Engineer's Day in India in his memory. He was an eminent Indian engineer and statesman. Born on 15th October 1931 at Rameswaram in Tamil Nadu, Dr. Abdul Pakir Jainulabdeen Abdul Kalam, specialized in Aeronautical Engineering from Madras Institute of Technology. Dr. Kalam made significant contribution as Project Director to develop India's first indigenous Satellite Launch Vehicle (SLV-III) which successfully injected the Rohini satellite in the near earth orbit in July 1980 and made India an exclusive member of Space Club. A notable scientist and engineer, he is often referred to as the Missile Man of India for his work and is considered a leading progressive, mentor, innovator and visionary in India. 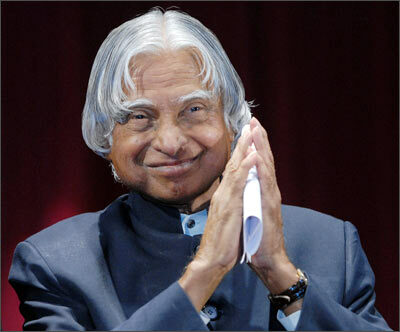 Kalam has received honorary doctorates from thirty universities.as also India's three highest civilian honours: the Padma Bhushan in 1981; the Padma Vibhushan in 1990; and the Bharat Ratna in 1997. 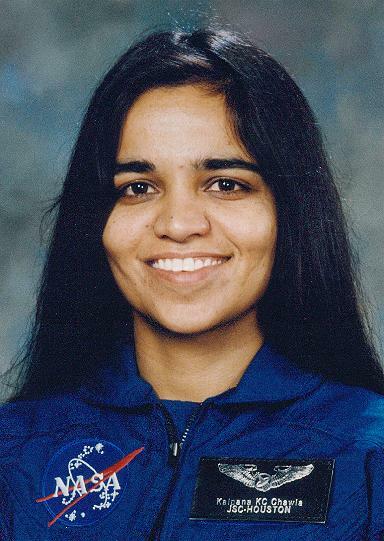 Kalpana Chawla studied aeronautical engineering at Punjab Engineering College in Chandigarh, India, in 1982 where she earned her Bachelor of Science degree. She was one of the three girls in the school at the time. She moved to the United States in 1982 and obtained a Master of Science degree in aerospace engineering from the University of Texas at Arlington (1984). Chawla earned a second Master of Science degree in mechanical engineering in 1986 and a Ph.D. in aerospace engineering in 1988 from the University of Colorado at Boulder. Later that year she began working for NASA Ames Research Center. Chawla held a Certificated Flight Instructor rating for airplanes, gliders and Commercial Pilot licenses for single and multiengine.